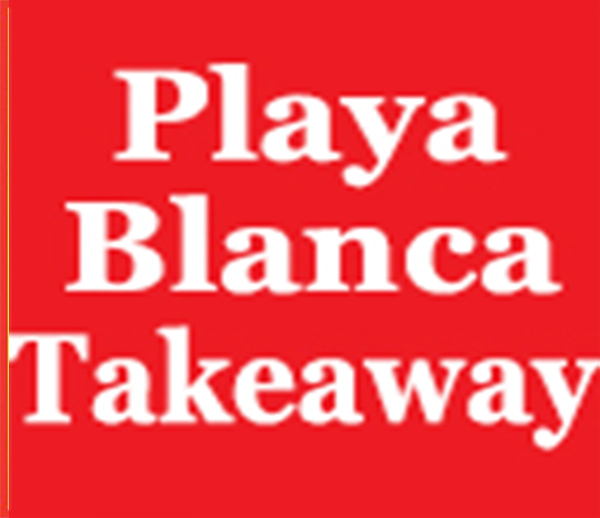 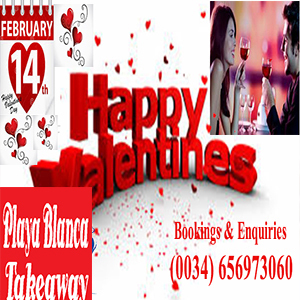 Discover the Best Restaurants in Playa Blanca Lanzarote - Best Takeaway Restaurants with Delivery Playa Blanca - Best Places to Eat - Most Recommended Restaurants in Playa Blanca . 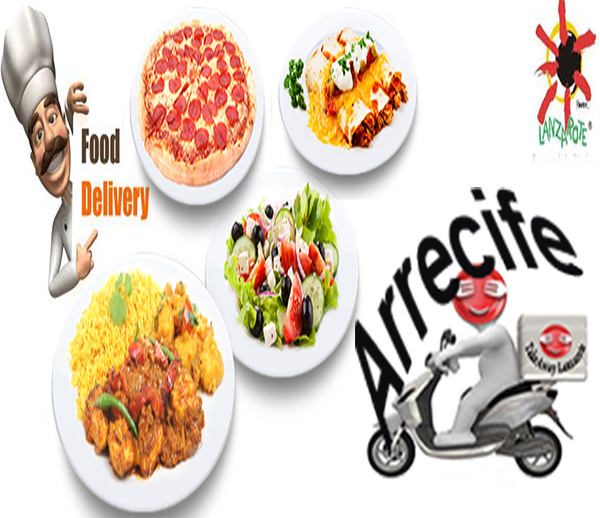 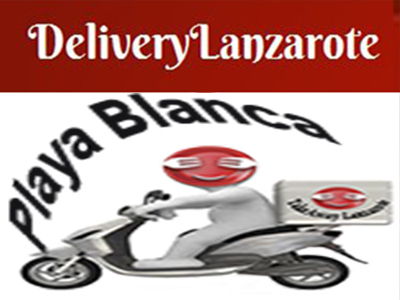 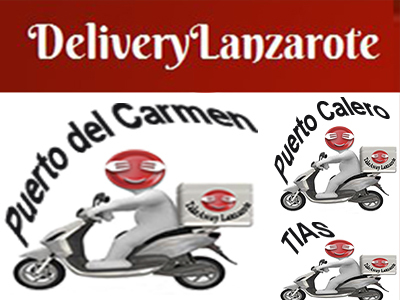 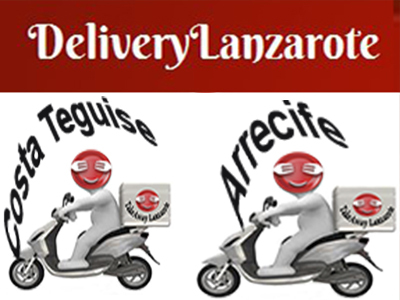 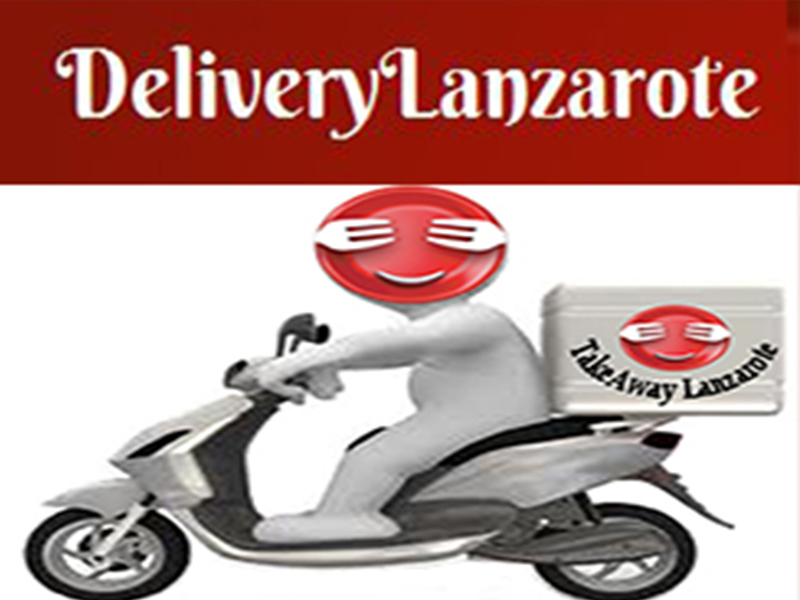 TakeawayLanzarote Group - Takeaway Lanzarote Restaurants Delivery. 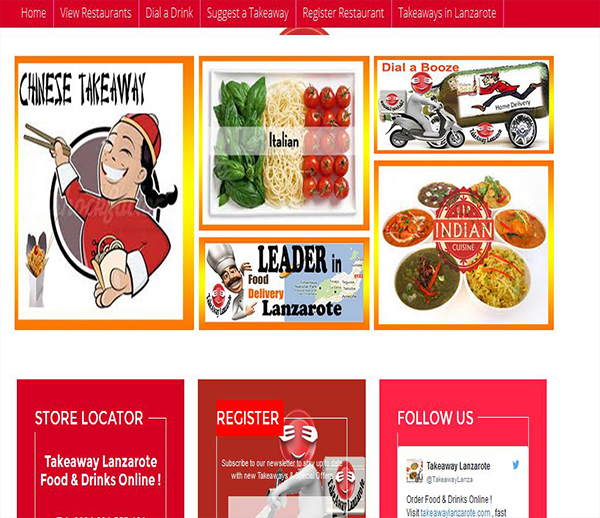 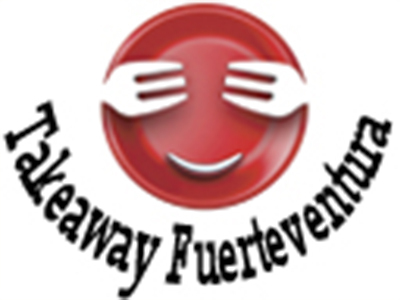 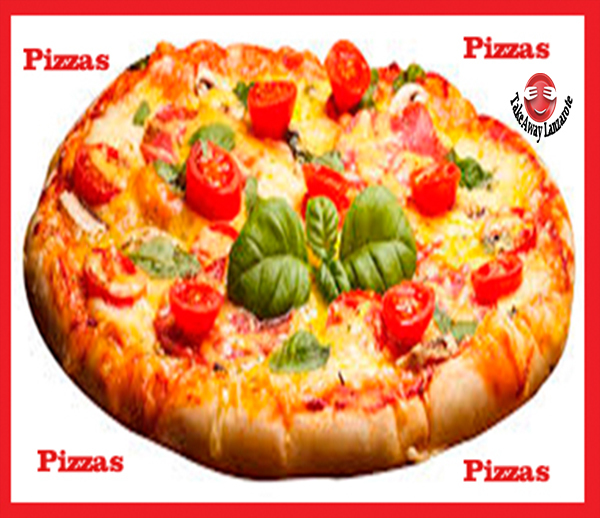 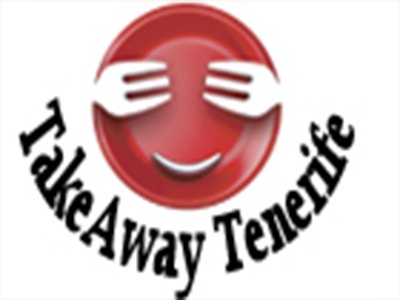 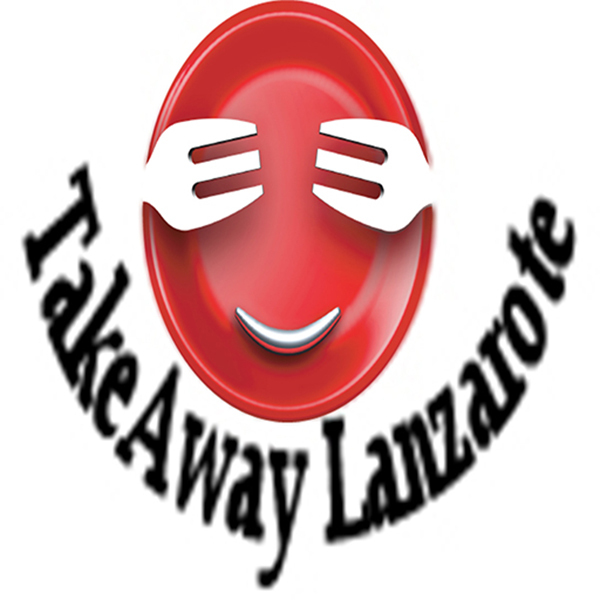 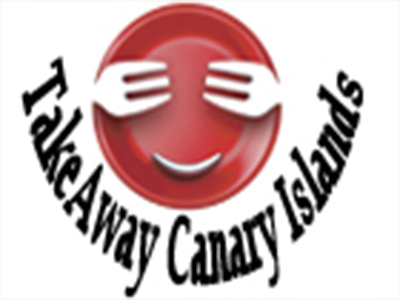 TakeawayLanzarote Group - Info Takeaway Lanzarote Restaurants Delivery. 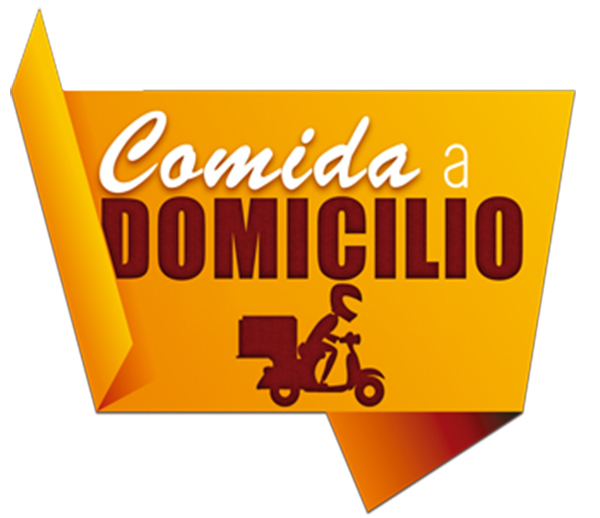 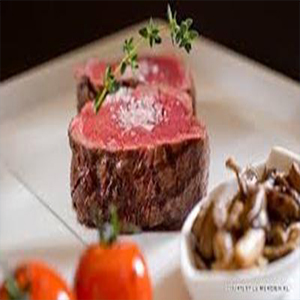 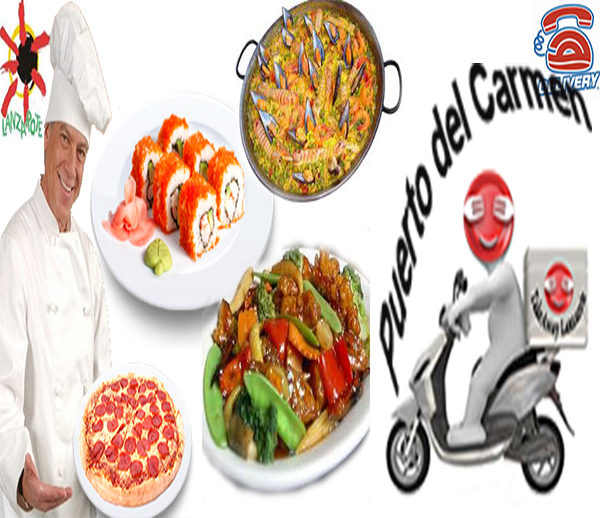 Dining Puerto del Carmen - Best Restaurants with Delivery Puerto del Carmen. 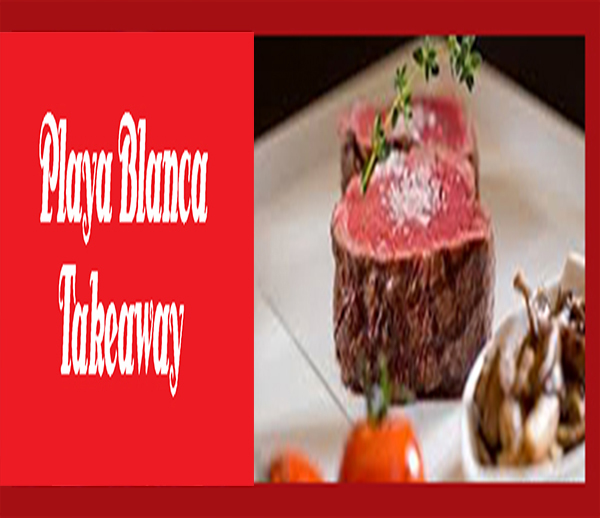 Atlantico Restaurant Playa Blanca Lanzarote - Grill Restaurant Best Steak Restaurant Playa Blanca Lanzarote - Variety of Steak Dishes to Choose From : Steak Diana - Steak Portuguese Style - Fillet Steak Atlantico Style - Tournedo with Red Port Wine - Beef Stroganoff - Chateabriand - Picanha Brasilian Steak - Argentinian Steak - Ribeye Steak - Pepper Steak - Steak with Blue Cheese Sauce - Entrecot Steak - Mexicana Steak - Slow Roast Lamb - Baby Lamb Chops - Black Pork - Wild Board - All types of Meats available at Atlantico Restaurant Playa Blanca Lanzarote - Best Steak Lanzarote Playa Blanca . 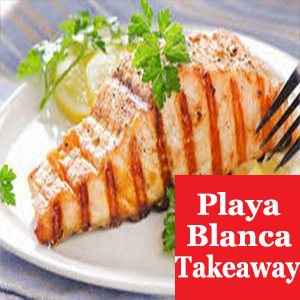 Best Places to Eat Playa Blanca Lanzarote - Atlantico Restaurant Playa Blanca Lanzarote - Grill Restaurant Best Fish Restaurant Playa Blanca Lanzarote - Variety of Fresh Fish available daily : Seabass - Cod Portuguese Style - Fish Fillet Atlantico Style - Salmon Marinera Sauce - Cod Lagareiro - Golden Bream - Sole Fish Grill - Sardines - Tuna Steak - Fish Cataplanas - Fish Stew - Baked Fish - Cod A Bras - Grilled Salmos - Canarian Fish - All types of Fish available at Atlantico Restaurant Playa Blanca Lanzarote - Best Fish Lanzarote Playa Blanca .